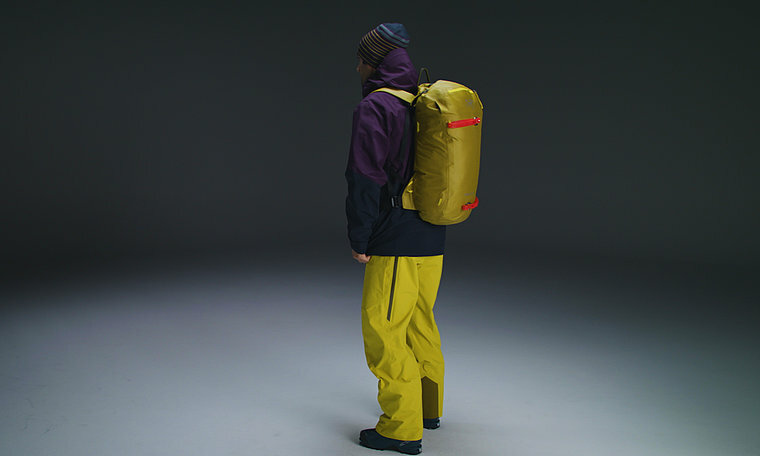 Fast and light, durable, highly weather resistant customizable daypack for ski touring and ski alpinism. Alpha Series: Alpine focused systems | SK: Ski and snowboard specific design. Designed with high performance materials and specific snowsports features for efficient protection, layering and movement in mountain conditions.